My name is Trish Cox and I have personally owned and run the kennels since 1985, the kennels manager Naomi Pedersen has been working with me since September, 2000, so we have a wealth of experience and a love for what we do. 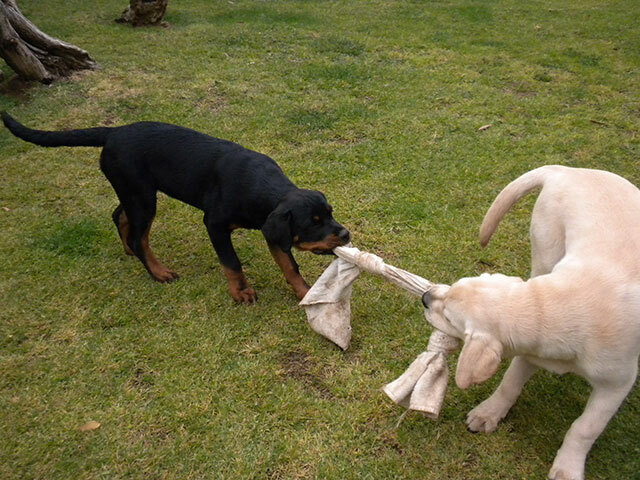 Our kennels are set on an 100 acre property in the Southern Highlands of NSW, just outside the village of Berrima. 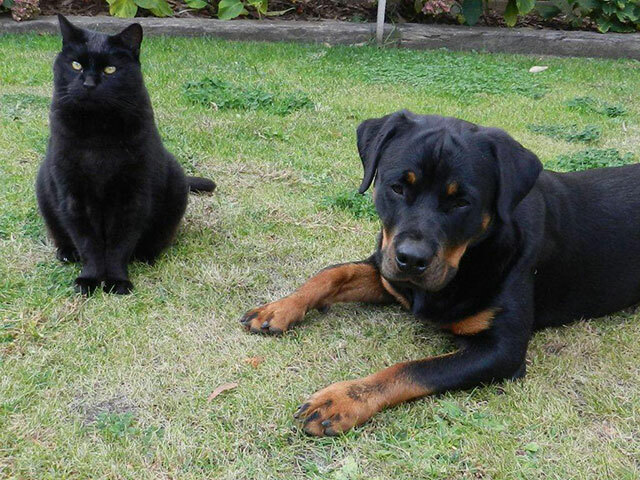 The accommodation for both dogs and cats is spacious and open to the fresh air, unlike most kennels where the animals are kept inside. 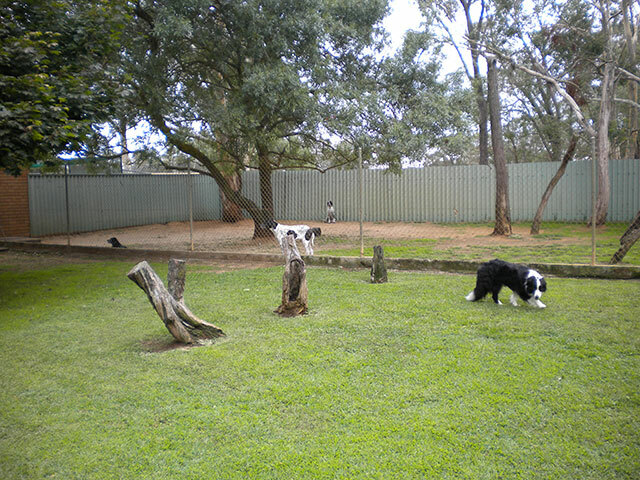 Our dogs have large exercise area where they can run free for up to 5 hours a day. 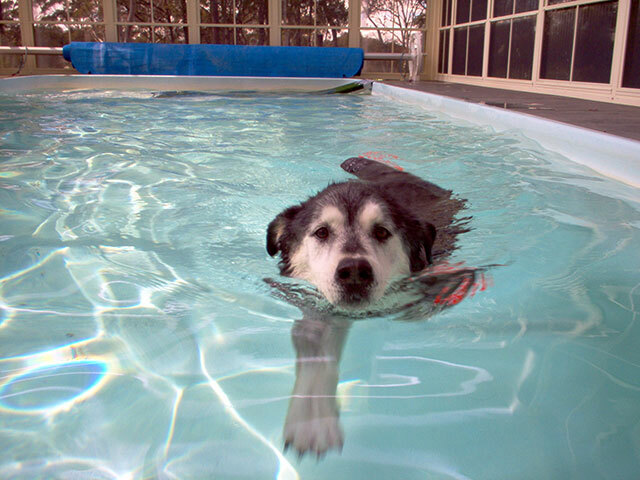 We have a purpose built hydrotherapy pool where we swim not only dogs recovering from surgery or injury but also as a form of exercise and fun. I have been training dogs for the last 40 years and whilst I no longer train other peoples dogs I am more than happy to give help or advice and have a lot of contacts in the local area.